No matter the addiction -- drugs, gambling, shopping, smoking, alcohol or more -- people who want to kick their habit this year might find help in a new Harvard University publication. “Overcoming Addiction: Paths toward recovery” offers guidance for breaking unwanted addictive habits. The advice applies universally, because what all addictions have in common, the Harvard experts say, is the way the brain responds to pleasurable experiences. Seek help and create a support network -- get input, advice and support from peers as well as professionals. Start with a doctor or a community mental health center for advice, a plan and -- if necessary -- medication to help with the break. Ask family, friends and co-workers for encouragement and backup. Set a quit date -- some people find it helpful to choose a significant date, a birthday or anniversary, perhaps. Make a change in environment -- removing reminders and temptations from the home and workplace can make the break easier. For example, ridding the home of alcohol, bottle openers and wine or drink glasses might help a person trying to stop drinking. Don’t let others bring reminders into the home. And, if necessary, break relations with people who enable the condition or additive behavior. Learn new skills and activities -- find something to replace the addiction and help conquer urges. Many people find that exercise is a good substitute activity to help fight temptation. Review past attempts at quitting -- note what worked, what did not, and what might have led to falling back into old habits. Then, make appropriate changes. Surrounding oneself with close, supportive friends and family. When trying to stop a an unhealthy behavior, friends and family can be great support, can offer encouragement and insight. They can also pick a person up when they are down. Change the life routine. -- Addictions take up a lot of free time. Smoker often find themselves with an enormous amount of time of their hands and don’t know what to do with it. Many times, they will simply fill it with smoking! Pick up a new hobby like reading or pick up the phone and call a friend. Take a walk, exercise or play a game, anything not to think about all the healthy free time now available. When all else fails, everyone needs a pep talk. If that doesn’t work, try again and keep trying until the addiction is under control. The United States Department of Health and Human Services Centers for Disease Control and Prevention “Extreme Cold” guide offers several steps that adults and children can take to prevent themselves from getting sick during winter months. An early step toward avoiding catching a cold, swine flu or other general weather related sickness is to maintain an adequate body temperature. Prior to winter, home owners should check their heating systems to make certain that they are functioning properly. General maintenance for some heating systems will require no more than changing the filter on a regular basis. Check to be sure that windows are properly insulated. Make sure that hot water heating system circulating pumps are adequately lubricated. Radiators and vents should be free of debris so that warm air will easily circulate throughout the home. Many of these general maintenance steps can be performed over the course of one to two days. People who live in an apartment should ensure that their building maintenance crews check their unit heating system and install new filters as needed. While indoors, keep the thermostat set at about 62 degrees Fahrenheit. People who get cold with temperatures set in the low 60 degree level might consider putting on a sweater while they are indoors until they retire to bed. Layering clothes and adding one to two additional blankets atop beds is another way to maintain a healthy body temperature during winter. (An additional benefit to layering clothes and adding blankets to beds is lowered heating expenses. In fact, the United States Department of Energy notes in their “Energy Savers” tips that home owners can decrease their energy bills by about 10% if they turn their thermostat back 10% - 15% for eight hours each day). Consume plenty of liquids and eat healthy meals. People who feel they might not be getting enough vitamins and minerals might consider taking a multivitamin in the morning with their breakfast. Drinking fruit juices or eating raw fruit feeds the body valuable Vitamin C. Together, raw fruit, healthy juices and multivitamins can help to keep the immune system strong throughout winter. According to the Center for Disease Control (CDC) the consumption of alcoholic or caffeinated beverages can hasten the lowering of a person’s body temperature. For this reason, it is beneficial to limit the amount of alcoholic and caffeinated beverages one consumes during winter. Drinks and food like hot decaffeinated teas, hot cocoas and soups are good sources of taste, warmth and nutrition. They are also quick and easy to prepare and are generally inexpensive. Before venturing outdoors, people will do well to make sure that they are properly clothed. Wear hats, gloves, scarves, socks and well insulated shoes to help maintain a good body temperature. Keep in mind that when the body begins to shiver, it is a sign that one’s body temperature is dropping. In these cases, it might be a good idea to head indoors. Wear layered clothes and avoid overexertion. The more the body sweats while outdoors in cold weather, the harder the body and the heart have to work to maintain adequate body heat. This can put a strain on the heart and other bodily organs. Throughout the day, adults and children should take the time to wash their hands. Keeping an antiseptic hand gel or wash nearby can make it easy to clean the hands regularly. Wash or clean hands thoroughly after each trip to the bathroom and after a thorough nose blowing. At the first sign of sickness, get plenty of rest and begin to feed the body additional vitamins and liquids. Avoid the temptation to push oneself to the point of exhaustion. With proper care, including staying warm, avoiding over exertion and consuming adequate vitamins and minerals, children and adults can avoid suffering through a major cold, flu or other general weather related virus during winter months. Symptoms of yeast infections, also called candida infections, can occur throughout the body systemically, wrecking havoc with bodily systems and causing numerous problems. Candida is an organism found naturally in the body, which under ordinary circumstances does not cause problems. Overgrowth may occur due to a weakened immune system or after taking antibiotics or a round of cortico-steroids. Those with AIDS or other immuno-compromised conditions are at greatest risk for developing a serious yeast infection. It is important to learn how to recognize symptoms of yeast infections so treatment can be started immediately. Early symptoms of the majority of candida yeast infections often appear when candida colonies in the bowel become unbalanced due to the presence of antibiotics. Some of these yeast infection symptoms include itching, discharge, migraine headaches, stiffness in shoulders, fibromyalgia-like muscle and joint pain, cramping and mucus in the stool. Additional symptoms of yeast over-colonization include, bloating, intestinal gas, bad breath, indigestion, constipation, reduced appetite and a white film that forms on the tongue called thrush. As a yeast infection becomes more widespread, more profound mental and emotional symptoms may appear, including but not limited to suicidal depression, hyperactivity, anxiety, memory loss, autism, learning disorders irritability, fatigue and mood swings, shortening of the attention span, and nervousness. Systemic yeast infections may occur, originating from the bowel in people with weakened immune systems or those who have been exposed to long term antibiotic or steroid treatment. Mild systemic infections do not occur – the disease is always severe and may be quite serious, according to the Life Extension website. Invasive yeast starts off in the bowel and spreads through the bloodstream, causing possible fever and shock, elevated heart rate, respiratory problems, decreased blood pressure, skin rashes and organ damage. Additional severe candida infections symptoms may be hypoglycemia, multiple sclerosis, acne lesions, hormonal problems, allergies and gluten intolerance. Red, sore and itchy skin may occur. A rash with sore patches may appear in skin folds where moisture gets trapped, resulting in itching and peeling of the skin. Unpleasant body odor under breasts and in folds of skin may occur from the presence of yeast on the skin. Yeast infections, locally or systemically, can cause cravings for various foods, such as breads, pasta, and various sweet and starchy foods. One of the earliest signs an individual may have a yeast infection is the appearance of food cravings. Eating a well-balanced diet can help manage cravings and body aches. There are other symptoms and conditions which may appear as a result of a systemic yeast infection such as vaginal infection with discharge, accompanied by severe itching and irritation, as well as bladder infection, impotence in males, urinary tract problems and menstrual irregularities. For people suffering from immuno-compromised states and others experiencing several of the above symptoms, a visit to a doctor or natural healthcare practitioners is recommended. After tests have confirmed the presence of candida, a variety of natural yeast infection treatments are available. “Getting hit with insomnia is a lot like having your heart broken,” write Doctors Paul Glovinsky and Arthur Spielman in The Insomnia Answer. “You feel betrayed and sapped of vitality; what used to flow naturally and effortlessly is now agonizing.” There’s no real secret to a great night’s sleep, they say, but cultivating good habits will have you catching zzzs in no time. Sound counterproductive? Sleeping until noon because you’ve tossed and turned all night might feel good in the moment, but you’ll be paying for it later. Set at alarm and get up at the same time every day, you’ll soon train your body onto a more regular schedule. This goes for naps too: zonking out on the couch after work will do you no favours come midnight. Insomnia isn’t a disease; it’s a symptom. 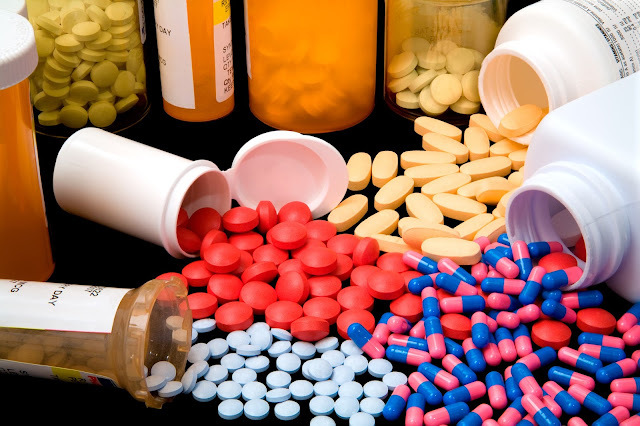 Don’t dream that a sleeping pill will somehow fix the problem—though it may work for a short time, you risk long-term chemical dependency. Instead of putting more things in your body, look at what you’re already ingesting: Have you had eight cups of coffee today? A big meal of pasta before bed? Two glasses of wine with dinner? All can cause or irritate insomnia, so pay attention. It’s a common misconception that exercise before bed will energize you. In fact, a study of highly active young men found that prolonged, vigorous exercise 30 minutes before bedtime had little effect on sleep. Edward R. Laskowski, M.D., says “Exercise initially increases such stress hormones. But several hours after a workout, a rebound effect occurs.” Yep, you know what that means: less stress is more sleep. It’s not all mental practice; some tricks are as easy as going to the drugstore. Warm milk or herbal tea (without caffeine of course) are for many people very effective. A small snack could also help. A good firm mattress—or a soft one, if you like that better—and air-conditioning is a good investment, as are thick curtains, earplugs, a sleep mask, and a clock without a torturous illuminated screen. Forget counting sheep, new sleep techniques are much more effective. Try progressive relaxation: start at the feet, feel their weight and let them relax and sink into the bed. Move to ankles, repeat. By the time you make your way to your head, you’ll be in la la land. Or if this doesn’t work, there’s always the old backwards-count. Start at a thousand, and count one number between breaths. Good night and good luck. Measuring body temperature can often give helpful data regarding a person’s health status. Taking a temperature orally is one of the most common ways to check a temperature, but it is important to ensure that checking a temperature under the tongue is performed accurately and safely in order for the data to be useful and to prevent injury. When Should an Oral Temperature be Taken? Checking an oral temperature can be convenient, quicker, and less invasive than routes such as the rectal route, but there are certain circumstances in which an oral temperature should not be taken. If the oral route should be avoided, select a different route if needing to acquire the data immediately. The equipment needed for checking an oral temperature is an oral thermometer. Clinical settings may designate an oral thermometer for either use in the mouth or under the arm (axillary). Rectal thermometers are often identified by a different shaped tip and/or a different color coding. Many oral thermometers have a blue or green end while rectal thermometers typically have a red marking. Glass thermometers are often less expensive than other types of thermometers. Older styles of thermometers contained mercury, a silver-white substance that would rise to indicate the measured temperature. According to the Environmental Protection Agency's June 11, 1998 online article entitled "Frequently Asked Questions About Mercury Thermometers," mercury poses a potential threat to the environment, people, and animals. Newer versions may look and work very similar but are mercury free and contain red or blue alcohol or galinstan, a mixture of gallium, tin, and indium. Regardless of the type of thermometer used, inspect it carefully for any chips, cracks, or other defects. Oral thermometers used in clinical settings are often kept in chargers and have disposable probe covers. The thermometer should be cleaned between patients per manufacturer’s recommendations and infection control guidelines. Instead of using a probe cover, some thermometers may be soaked in an appropriate antiseptic or wiped with a cleaning solution before and after use. Shake down the liquid in a glass thermometer before placing it in the mouth. This can be done by holding the thermometer firmly and flicking the wrist until the liquid reads at or below the lowest number. Be careful to shake the thermometer away from people and objects. Digital oral thermometers have a numeric display that appears on a small screen. This number may be in Fahrenheit or Celcius. Digital thermometers may beep, blink, or become stationary to indicate a completed reading, depending on the manufacturer. Glass thermometers should be held in place for three minutes. After removing a glass thermometer from the mouth, remove and discard the probe cover if used and carefully wipe the thermometer with a dry tissue from end to tip. Hold a glass thermometer at eye level and read the top of the liquid level to the nearest line. Long lines indicate whole number degrees while short lines indicate 0.2 degrees. 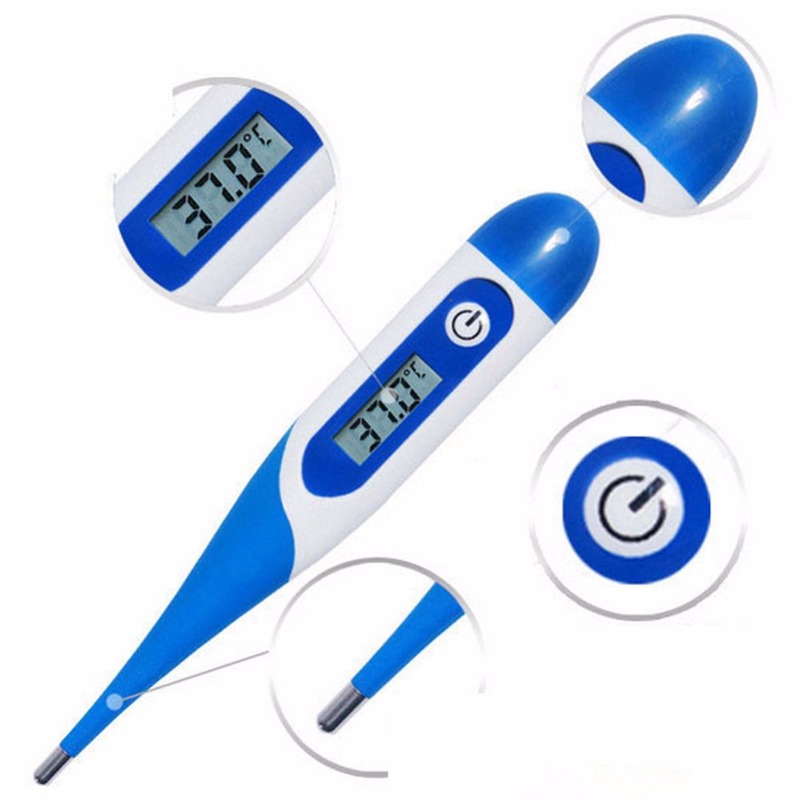 Digital thermometers may be read by looking at the number in the screen and the probe cover should be discarded if used. Choosing the oral route to check a temperature involves several considerations, such as the condition of the person and the thermometer. Follow appropriate hygienic measures to prevent the spread of germs and infections such as MRSA. Ensure that manufacturer’s directions are followed for using, reading, and storing an oral thermometer. An elevated temperature or fever may or may not indicate that an infection is present and the lack of a fever does not necessarily mean that the person is healthy and well. Temperature measurements are often collected in addition to other vital signs, such as pulse, blood pressure, and respiratory rate. According to the American Cancer Society, smoking cigarettes increases a person’s chance of having a heart attack, getting lung disease, and getting cancer. The best way to reduce these risks is to stop the habit of smoking. 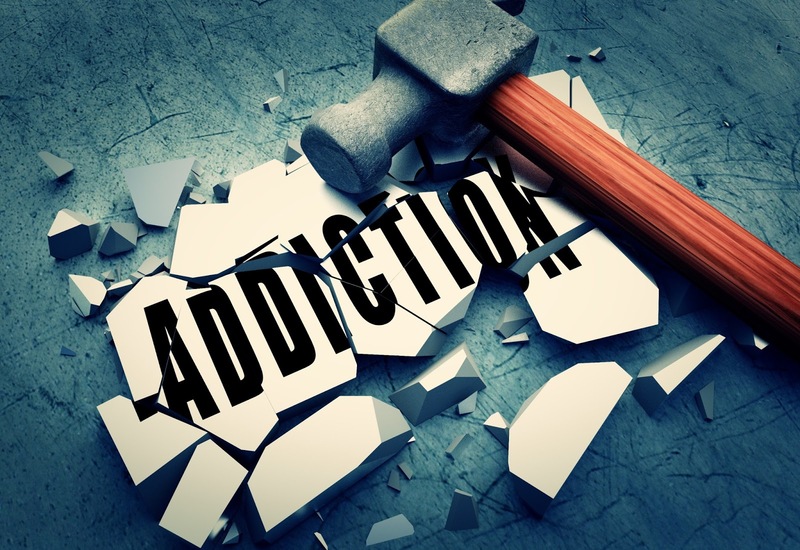 To quit this powerful addiction, a person needs to have a solid plan and dependable support system. The first step in kicking this habit is setting a specific date. 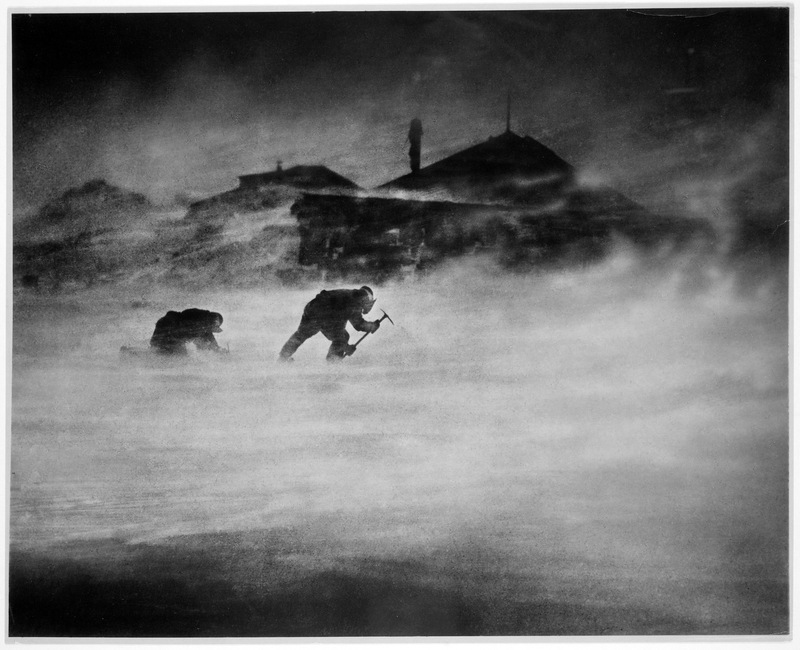 For example, a person should not say that he is going to stop in the winter. Instead it should be a specific date such as November 21, 2009. If someone is not yet motivated to quit smoking, he should talk to friends, family members, or a licensed mental health professional. Even though smoking is bad for people’s health, there are psychological reasons that people do it. Maybe it helps a person to relax or makes the person feel more social. If a person is not ready to quit, she needs to examine those reasons and how it might conflict with other goals such as being able to attend her granddaughter’s fifth birthday. When someone decides that she is going to quit smoking cigarettes, she needs a support system in place. She will need someone to talk to when it gets extremely hard, someone to encourage her, and someone to hold her accountable. People are more likely to reach their goals if they tell people about them. If a person doesn’t have friends or family members to rely on or wants extra support, she could see a licensed mental health professional. A therapist could help the person set a date, discuss goals, and help her look at her ambivalence around quitting. The therapist might also help the person come up with a plan of action when the cravings are strong. 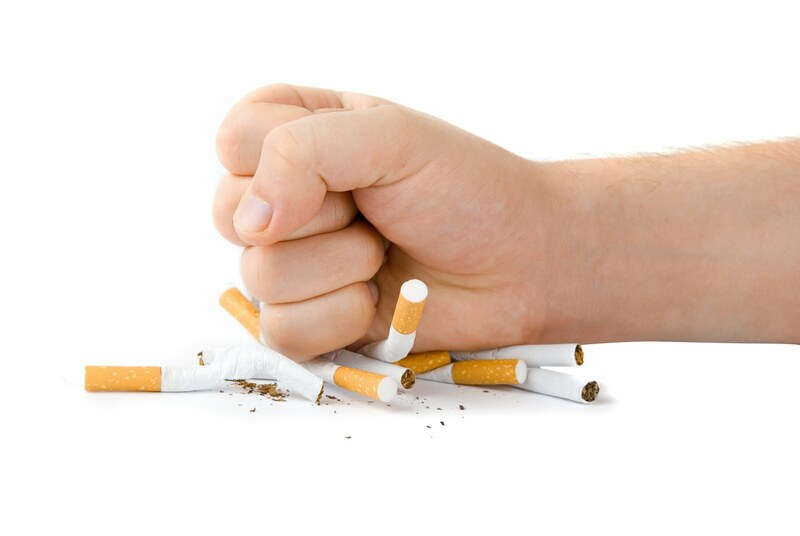 Nicotine is extremely addictive which makes quitting smoking very difficult. Many people need the help of nicotine replacement therapy through patches, nicotine gum, or nicotine nasal spray. If a person thinks that he needs nicotine replacement therapy, he should discuss it with his general physician to decide the right plan for himself. A person should reward herself for quitting. Before the start date, she should make a timeline and rewards for getting to that timeline. For example, she might say that after not smoking for twenty-four hours she will take a long bubble bath, one week after not smoking she will treat herself to a new outfit, and one month after not smoking she will get a massage. People can stay motivated by giving themselves healthy rewards, and they will be able to afford it if they don’t have to buy cigarettes on a regular basis. Smoking is a habit that many people struggle with on a regular basis. It’s something that many people are embarrassed about and want to give up for their health. To be successful in quitting the habit of smoking now, people need to put a plan in place for themselves.